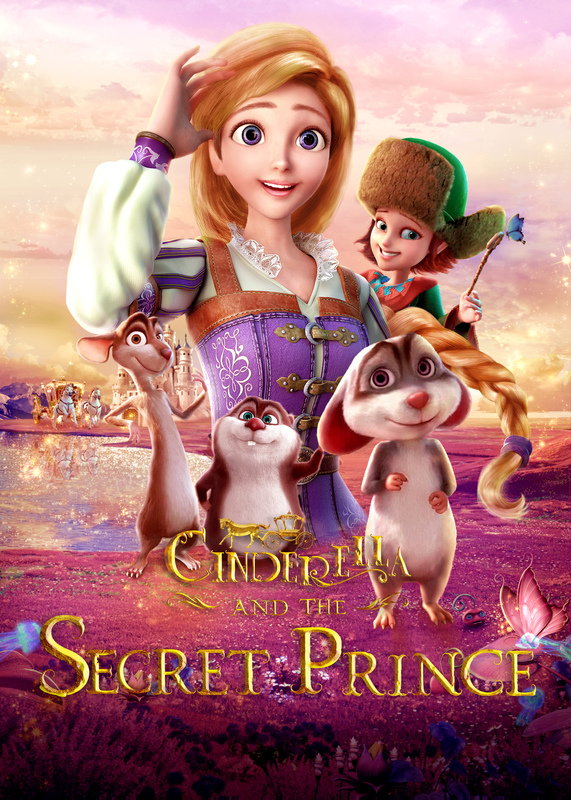 Cinderella and her loyal friends embark on a perilous adventure to restore the real Prince to his true self, and help him defeat the evil forces. With the help of fairy Crystal, Cinderella and her three fellow mice are able to get away from the attic they live in, and make it to the Royal Ball at the palace. But they soon discover a terrible secret: the real Prince has been turned into a mouse by the Wicked Witch, and the Prince standing in front of everyone at the royal ball is a fake! Cinderella and her loyal friends embark on a perilous adventure to restore the real Prince to his true self, and help him defeat the evil forces.